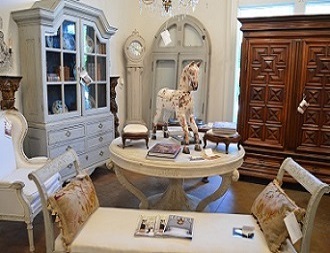 Jacqueline Adams Antiques has been a direct importer of fine European antiques for over 38 years, specializing in 17th, 18th, and 19th century French, Italian, Swedish and Dutch antiques. 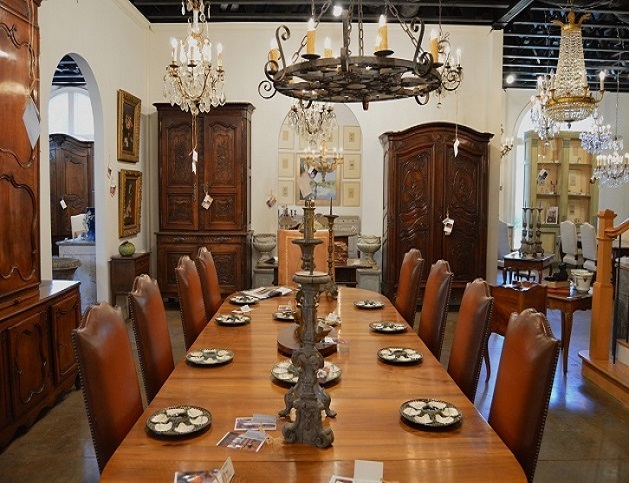 Our expansive showroom includes over 16,000 square feet and is located in the prestigious Galleries of Peachtree Hills next door to ADAC Atlanta Decorative Art Center. 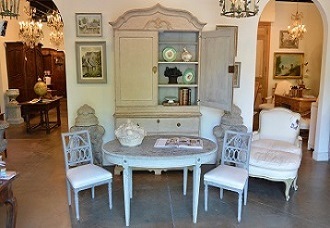 Our passion has always been, through our years of buying experience, to locate fine and unique European antiques and displaying them in our showroom vignettes. 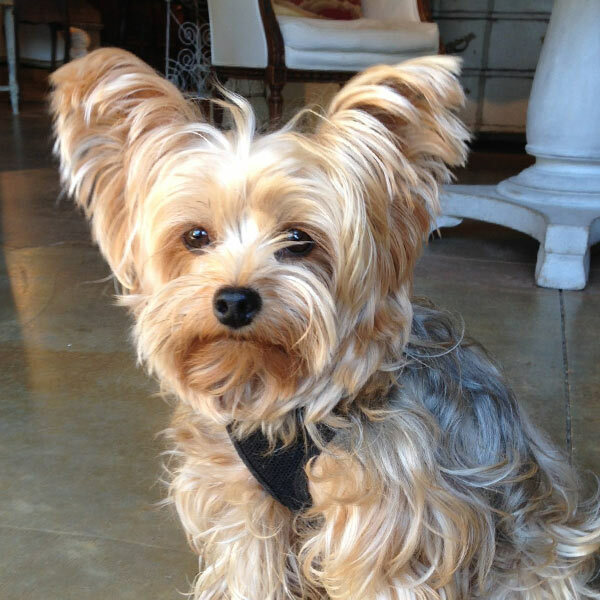 You will notice our antiques are for today's interiors and can easily fit into many popular home interior styles. 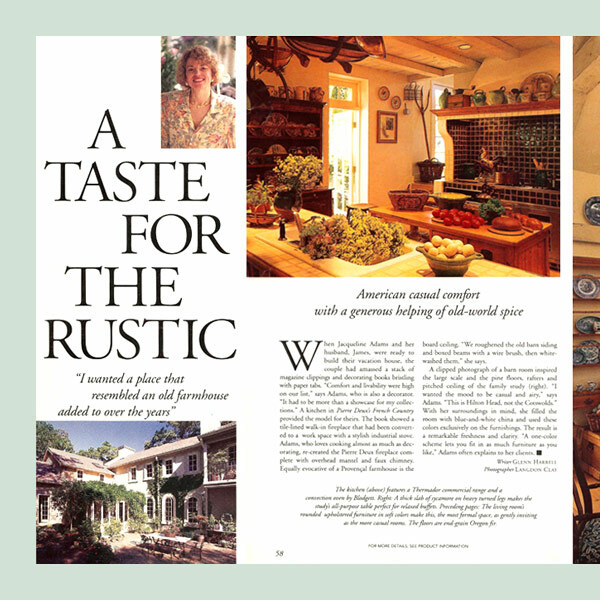 Jacqueline Adams Antiques, a family business, was started by Jim and Jacqueline Adams in 1980 in Hilton Head Island, South Carolina. 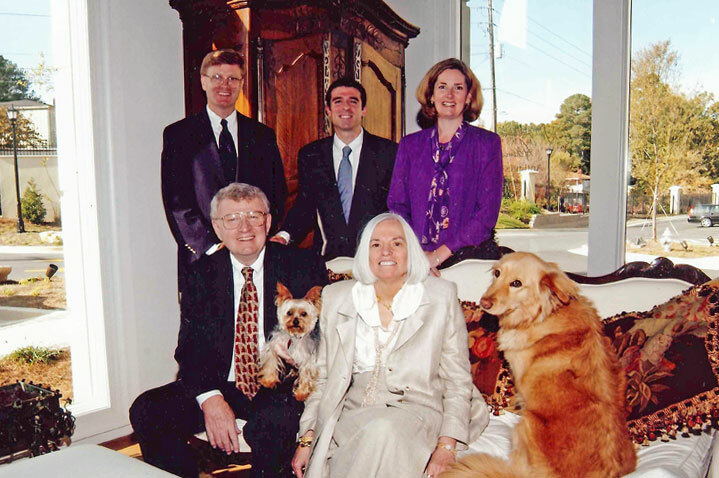 In 1989, the business was relocated to Atlanta, and in 2004, we moved to our expanded current location. With a combined owner experience of over 73 years, we continue to have access to the best antique dealers all over Europe. Garrett and Vicki look forward to welcoming you to our Atlanta showroom. Our entire family has always enjoyed Hilton Head Island and particularly Sea Pines and we now have 3 properties furnished with Antiques where we both sell antiques out of and rent through VRBO.